Here we provide BIBLE IN ONE PAGE according to the Catholic Version of the New American Bible(NAB). Click on any number, the WORD OF GOD will appear before you from the Bible. The reading of the Bible brings many blessings in your lives.You will find the Wisdom of God guiding and leading your lives according to Gods plan when you read the Bibles.Bible is the "TREASURE BOX" of Gods wisdom and knowledge for man's lives. Ignorance of the Bible is the ignorance of God! 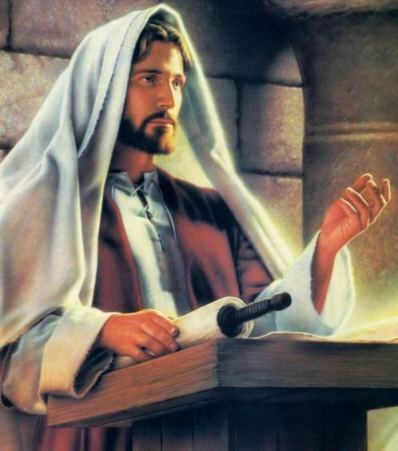 By reading the Bible, know God the Father and His Son Jesus Christ, the Saviour of the World and love God with your whole heart and with your whole soul so that you shall find your salvation.